Festival No.6 bills itself as a ‘a bespoke banquet of music, arts & culture’. If Reading Festival is the rebellious teenager who thinks they discovered rock, No.6 is the cool uncle with the eclectic record collection. 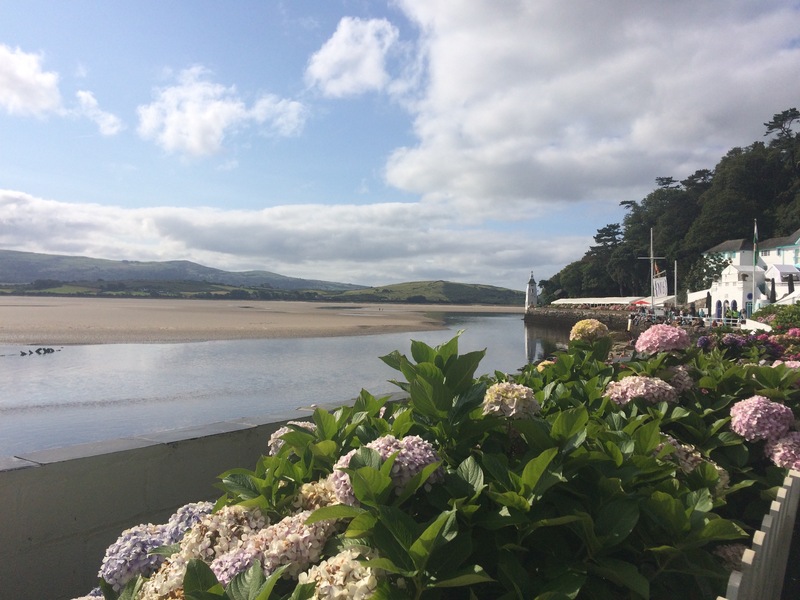 Set in an Italianate fantasy village on the coast of north Wales; Portmeirion is a candy coloured playground for the cultured reveller. And the setting is this event’s real ace card. Bordered on each side by the estuary, woodland and the Welsh hills, there are surely few better places to feast your senses on arts and music. Whether it’s folk tales told through acrobatics in the woods or a Welsh language class in Tim Peaks Diner, there’s so much more than music at No.6. 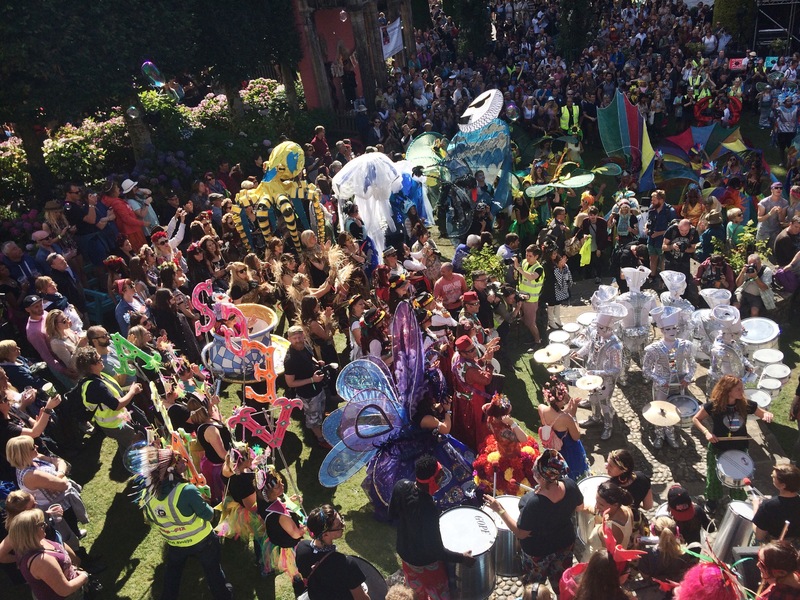 The carnival through the village on Saturday is a particular highlight, costumes glinting in the afternoon sun. Kate Tempest’s spoken word set in the central Piazza is also intensely compelling, and has much of the audience moved to tears. If there is a weakness, it’s the headliners – though few make the trip to north Wales for them alone. Both Metronomy and Belle and Sebastian put in perfectly good performances, but they lack the real pizzazz of a headliner. This is really thrown into relief by the 90 minute closing party thrown by Grace Jones on Sunday night. Jones is triumphant, at one point donning a mirrored costume under a thin beam of light to become a human disco ball. The show is a spectacle few in the crowd are likely to forget. Despite the usual festival foibles of expensive beer and dodgy loos, No.6 is a truly special experience. Embrace all that is unique about it, and you’ll find yourself under its spell.